How will their struggle end? Madness reigns in the Two Lands. General Argelin has proclaimed himself king and is systematically destroying all enemies -- humans . . . and gods. Mirany, the young priestess, is in hiding. Alexos, the boy who should be ruler, is powerless. 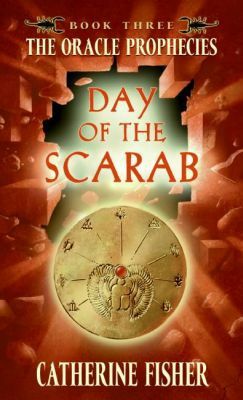 Seth and the Jackal are scrambling to gather a small group of resisters without attracting notice from Argelin -- or from the sinister power he now controls in the sign of the scarab. Their last hope lies in the Underworld. Mirany can lead their journey into death, but can she bring them back?